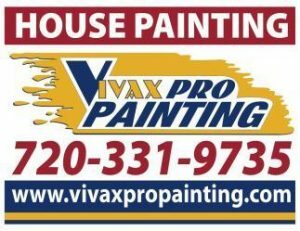 Vivax house painters specialize in Exterior and Exterior Painting. 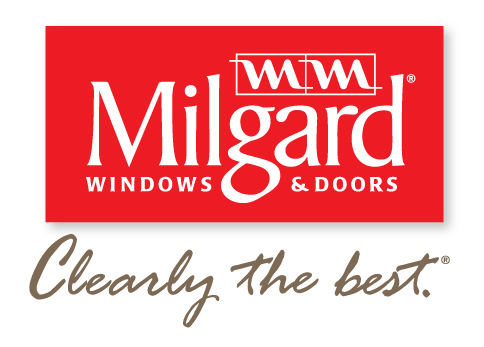 Most trusted painting company in Commerce City- ask for references! Unlike many residential paint contractors in Commerce City, CO we accept no payments or deposits until you and a Vivax Pros Painter have inspected the job. Other house painting companies in Commerce City, CO can’t compare to us, give us the chance to prove it! Look for our lawn signs in neighborhoods such as South Lawn, Reunion, Buffalo Run and many others. We have been painting houses and giving clients amazing service for years.